So far this year is pretty fantastic. 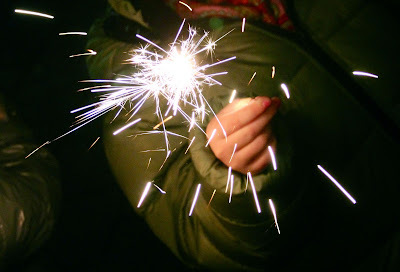 We had a lovely new years eve with friends, champagne, great food (not to mention the yummy oliebollen) and made sure to include fireworks and sparklers at midnight. Tomorrow the BF and I head out to Seattle for a few days and then onward to Southern California for the next few months. Should be a fun adventure of connecting with friends and getting out of the cold (looks like it will be in the 70's and 80's in California. Yay!). Resolution #1: tolerance and understanding should be in my life everyday. Let's see how this goes. Resolution #2: it may be cheesetastic, but 'live everyday fearlessly'. Might make an interesting year. 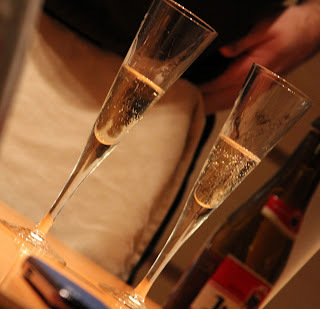 Resolution #3 (and final): Take photos, but remember to enjoy the moment in the present too! Any interesting resolutions you want to share or do you even bother? 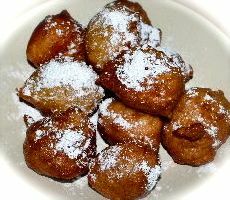 Oliebollen! Recipe found here (although there are so many to choose from.